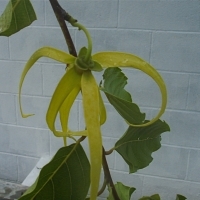 Daleys Fruit Tree has Plants for Sale to Mooball and can Mail Order them to you door. Click to Find out how much Freight Will Cost. 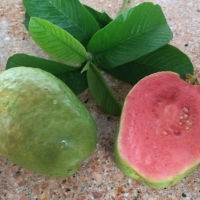 A selection of Hawaiian guava. 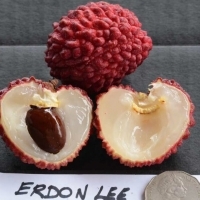 The fruit is large, yellow skinned, with delicious, juicy, pink flesh. Very hardy, prolific cropper. Delicious eaten fresh or juiced. Pruned to keep compact, perfect for growing in pots and containers.